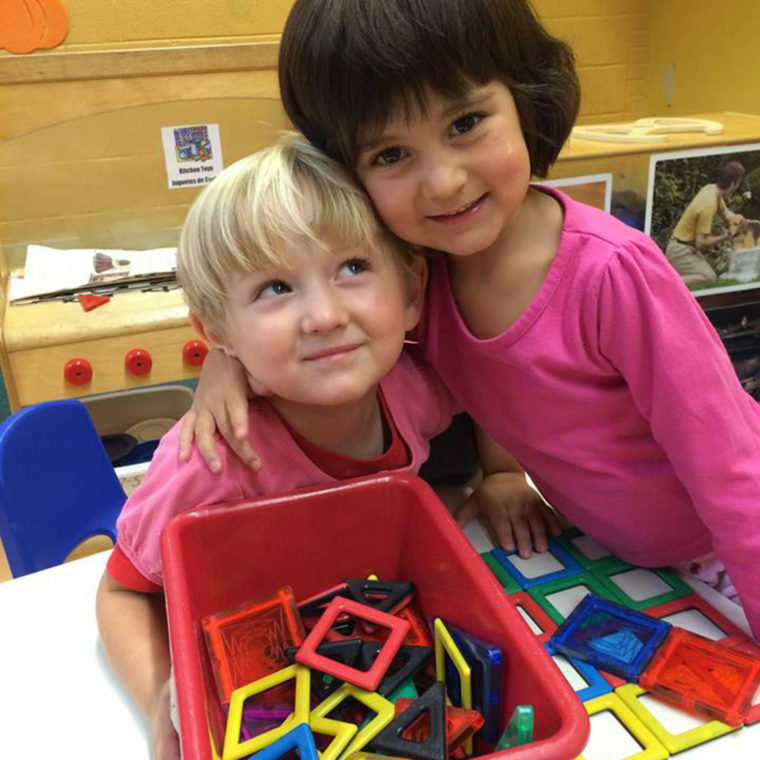 YWCA’s Early Learning Program provides 5-star childcare for children ages 6 weeks to 5 years. Our experienced and compassionate teachers not only provide exceptional care for your little ones, but they also prepare young children to succeed cognitively, physically, socially, and emotionally. YWCA’s childcare center also offers Early Head Start and NC Pre-K for qualifying families. The first phase of our child care center expansion is complete! We are now accepting applications through our online wait list. In order for your child to be considered for our program, you must apply online by entering your information on the waitlist form. Our compassionate and qualified teachers have over 370 years of collective childcare experience. Foster Grandparents are also very active in each classroom, creating a unique multi-generational environment for our young children. At the YWCA, our Healthy Meals Kitchen prepares breakfast, lunch, and snack for the children in our Early Learning Program. The menus help the children in our center become more comfortable trying new foods while getting quality nutrition every day. Our children also participate in Farmer’s Market Friday, where they get to taste test a new fresh fruit or vegetable each week – sometimes straight out of our garden! Most every Friday you can find our Nutrition Coordinator, Melinda Aponte, in our classrooms passing out samples of produce and talking with the kids about how and where the plants grow, what part of the plants we eat, or how the food tastes, smells or feels. The children get to sample foods they may never have had before in a positive environment that encourages trying new foods. Childcare subsidy vouchers are accepted. Our program serves 50% voucher families and 50% private pay families. 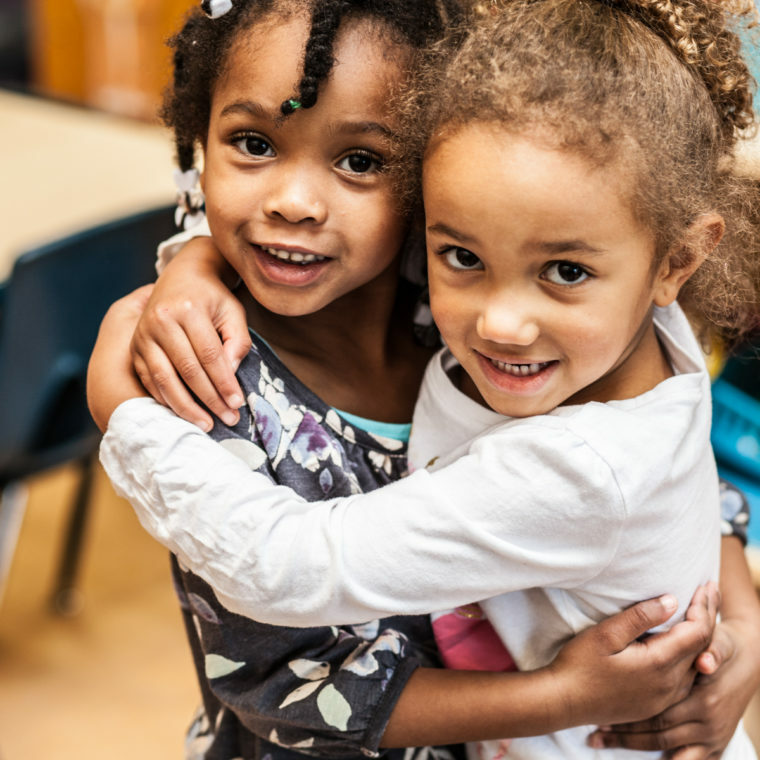 NC Pre-K is a state-funded, high-quality early care and education program that aims to enhance children’s school readiness. This free program is offered for 6 ½ hours a day (8:30 am – 3 pm) for 10-months with limited spaces available for wrap-around care. Learn More about NC Pre-K.
Will your child be 4 years old by August 31? Is your family income at or below 75% of the state median income? Locally, NC Pre-K prioritizes serving children who are currently not enrolled in care. Additional consideration (even if not income eligible) is given to children who have an identified disability, speak limited or no English, have a chronic health condition, and/or have a developmental or educational need. Now Enrolling: NC Pre-K applications can be picked up in the YWCA ELP office and are also available online. Completed applications can be submitted directly to the YWCA Early Learning Program office or by contacting Stacey Bailey, NC Pre-K Program Coordinator at (828) 407-2057 or stacey@buncombepfc.org.